Is it reporting season or something? Lately it seems that I’ve been having a lot of discussions with clients and other folks about reporting. Now, I’ve gone on record that I love reporting. It helps embed strategies into organizations, it gives a snapshot of progress, it helps keep us on track and focused. But I don’t love reporting that is onerous, confusing, or overly complex. If it’s a huge hassle to produce a report, that’s time you could use to move the work forward. And if it’s confusing to read, it’s got limited value to the person or group receiving the report. 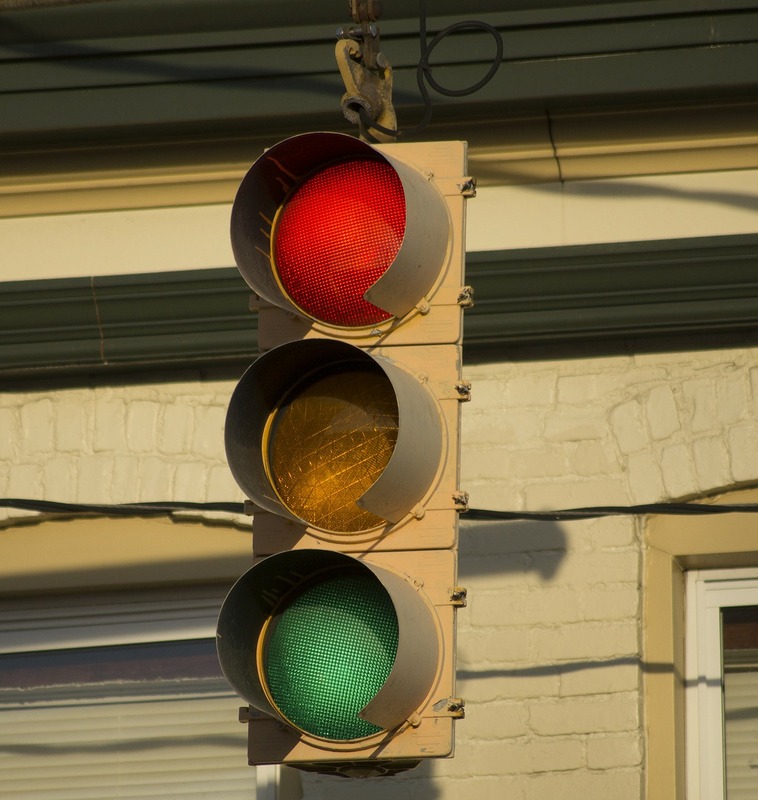 There’s a simple technique that I’ve used which can really cut through the hassles of reporting – the stoplight approach. Using green, yellow, and red as codes for what we should and shouldn’t worry about has a lot going for it. Green light means everything is going more or less according to plan. It doesn’t have to mean there’s been great progress recently on a particular topic. If it’s supposed to be on the back burner, green can mean there’s where it still is. The point is, what’s happening is about what you’d expect. Yellow light means there are some watch-outs going on. Maybe things are a bit slower than anticipated. Maybe it’s harder to do than expected. Maybe a necessary collaborator is reluctant to get involved. Maybe there’s an unexpected obstacle. Yellow may mean action needs to be taken to fix things, or just that ultimately the initiative might not turn out quite as planned. 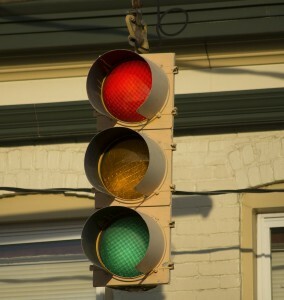 Red light means something significant is going wrong. There’s a risk that this may not turn out successfully at all. What do we do when we see these colours? It’s pretty predictable. If we see green, we don’t really worry. We keep going. Yellow makes us take notice. Red makes us stop in our tracks. And that’s exactly why to use this kind of simple system. If you have a strategic plan with tactics, you could assign a colour to each strategy and to each tactic. For operational reporting within a management team, each project or initiative could get a colour. Focus the attention. If a project is shown to be in red status, what you’re saying is, it needs to get discussed. The people providing oversight need to ensure they are doing the necessary due diligence. The people responsible for the project probably need some input or feedback – or even just a sounding board. Support delegation and reinforce roles. If a project is in green status, do you really need to spend time around a management team or board table discussing the minutiae? Probably not. This system can keep an oversight body from doing a deep dive that’s not necessary, and which would undermine the owner of the project. Show a need for an overall rethink of the strategy. If you’re seeing a lot of yellow and red, it’s an easy way to tell that it’s time take a step back and see what’s going on. Keep the goalposts in the same place. When reporting, you’re looking at performance vs. your initial plans, not just telling a story of what you did. You set the goalposts, and you keep them there. Focus on outcomes, not activities. The question you are answering isn’t “how much did you do on this during the reporting period?” It’s “are we going to achieve what we set out to do?” This can lead to deceptively different thinking. Do you use this in your reporting already? Do you have another simple system that you want to recommend? Please let me know in the comments below. If you’d like to discuss how we can help you with your reporting, or with figuring out what you want to do that you will then report on, please get in touch.